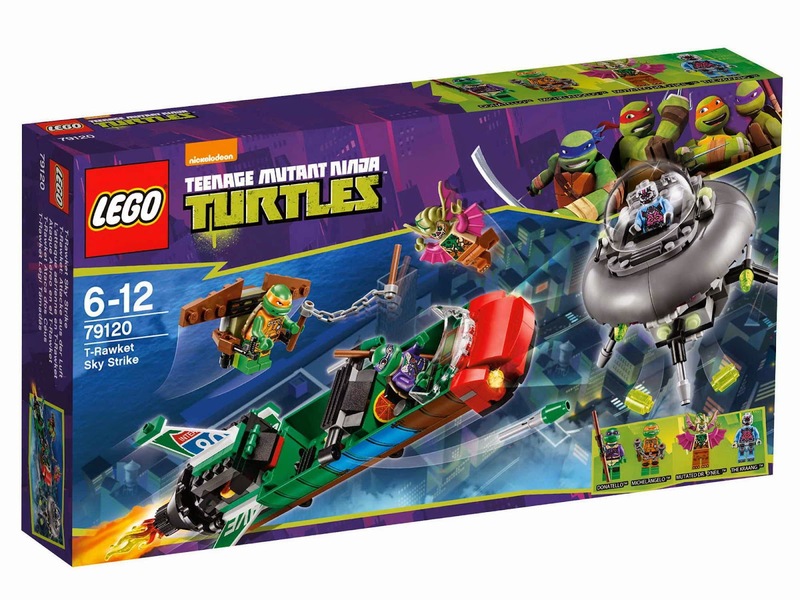 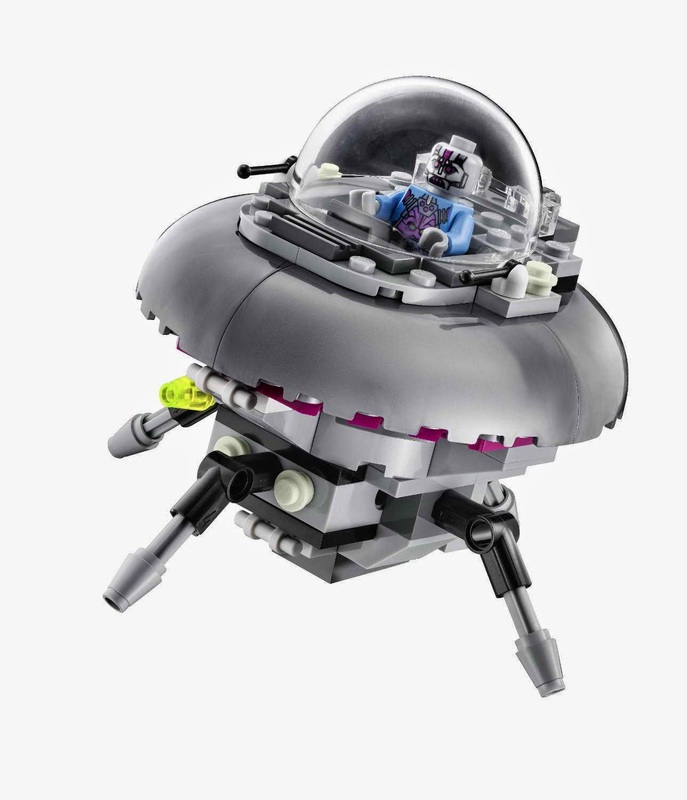 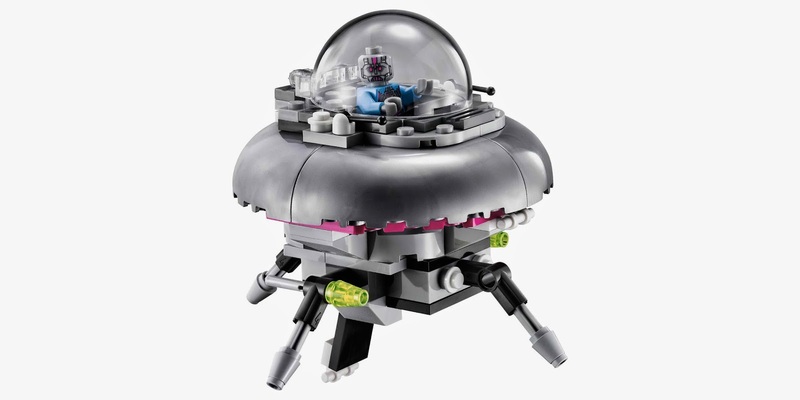 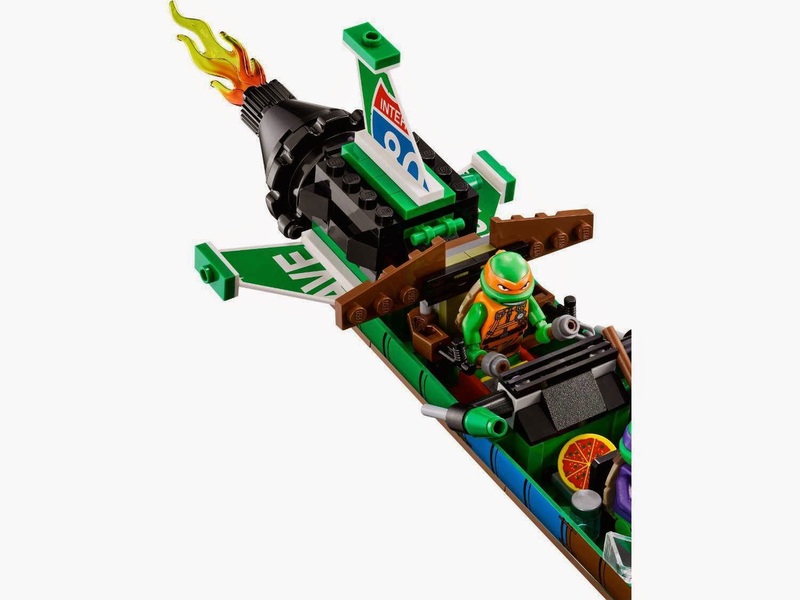 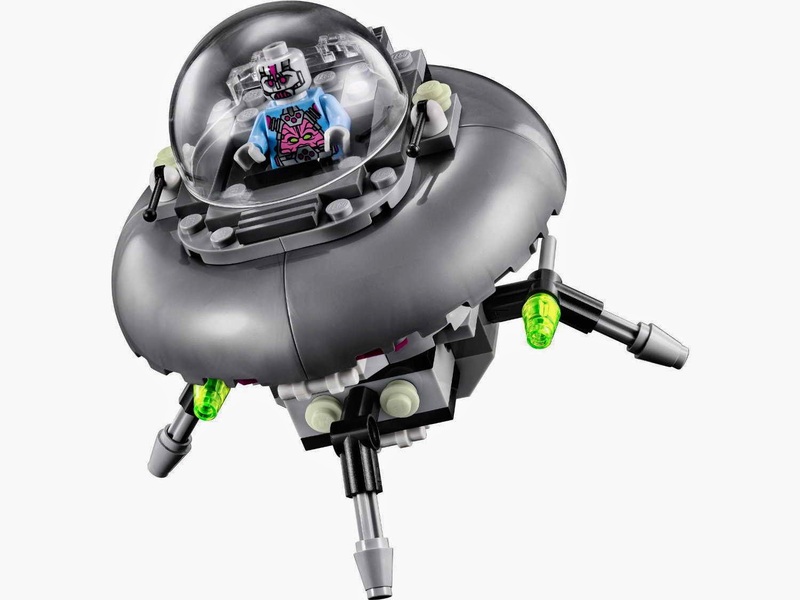 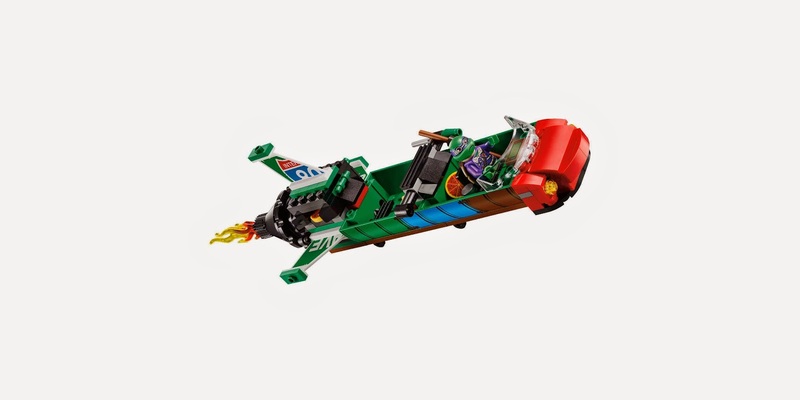 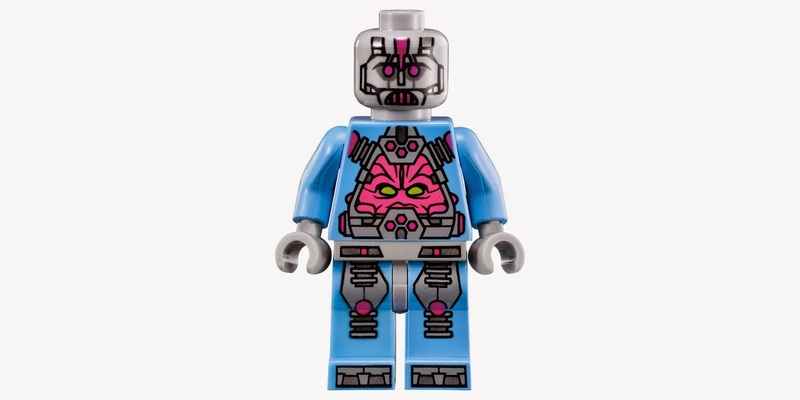 come with a kraang ship, a backpack glider and a t-rawket. 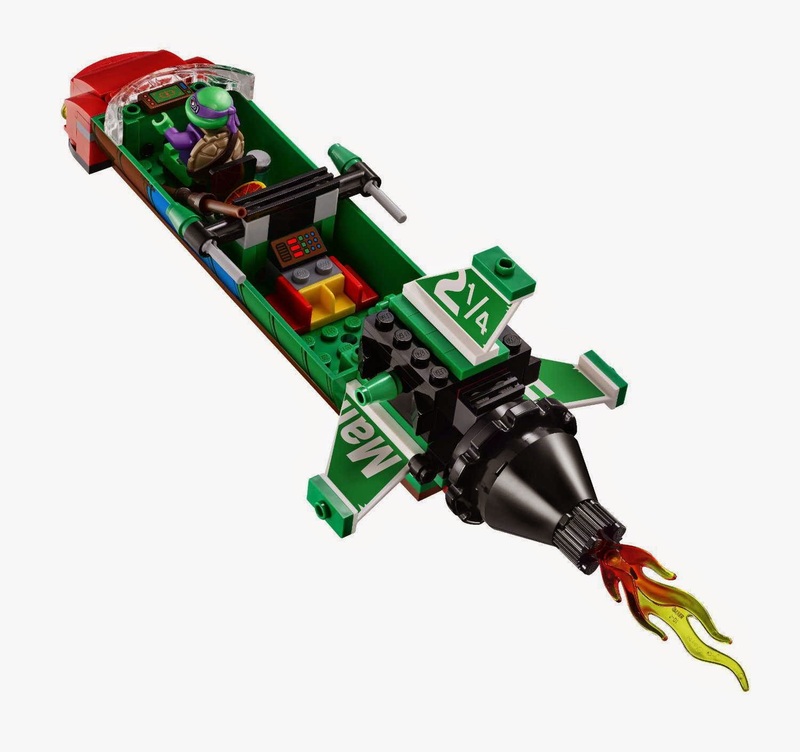 the ship has flick missiles. 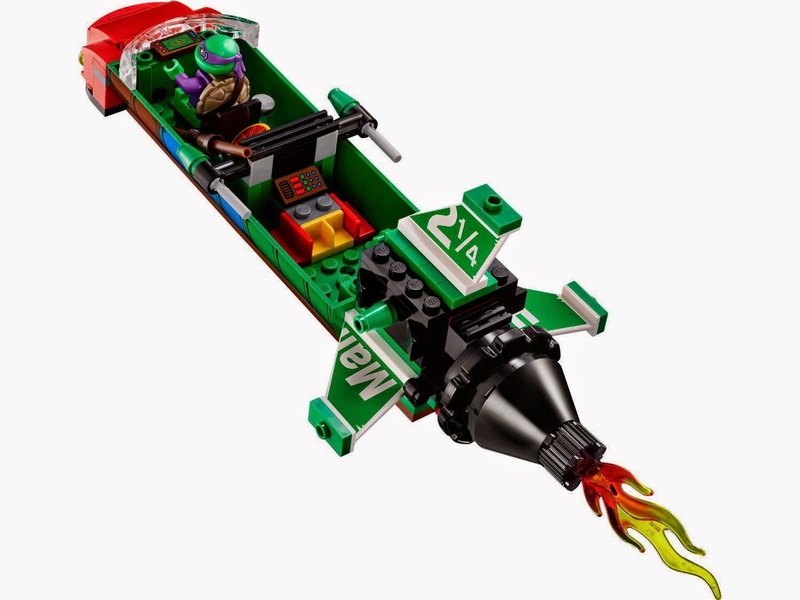 the t-rawket has a pizza shooter. 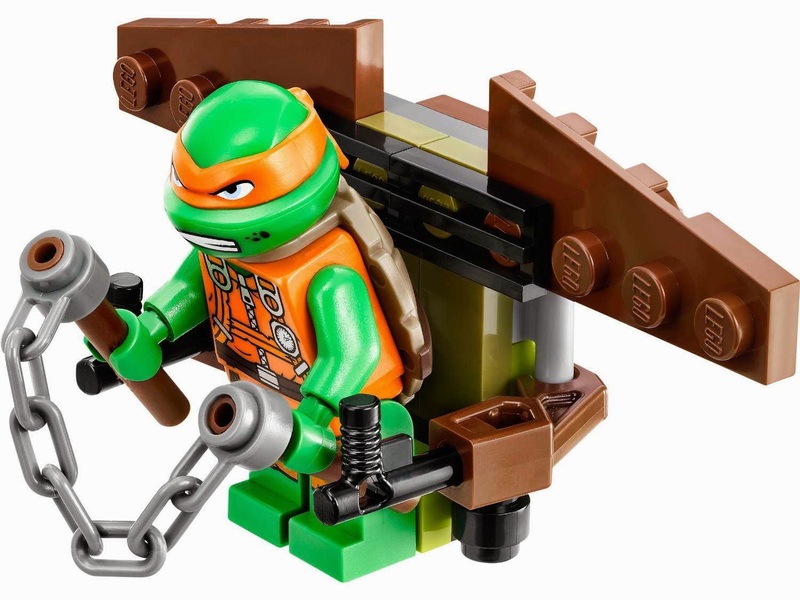 the glider has a ejectable seat. 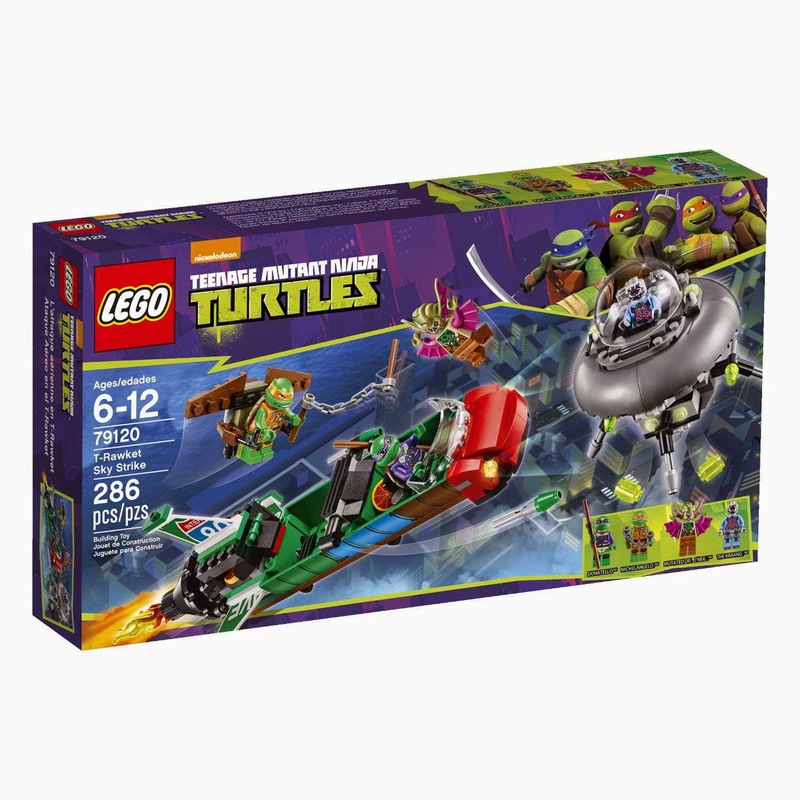 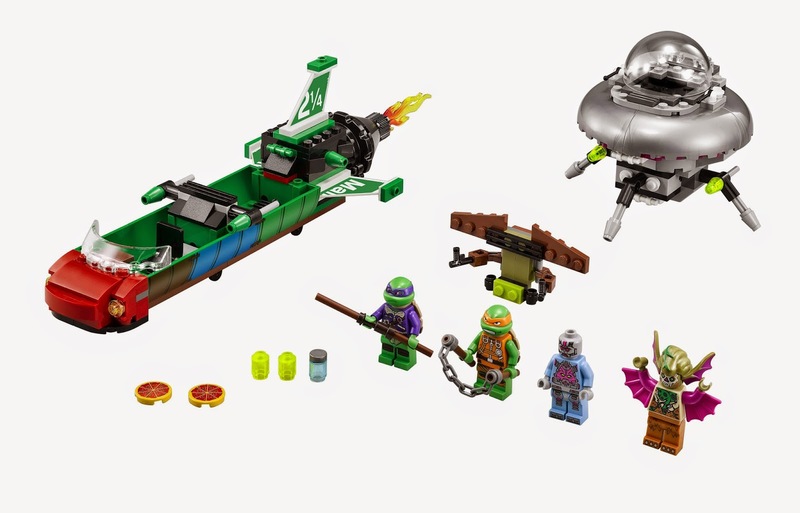 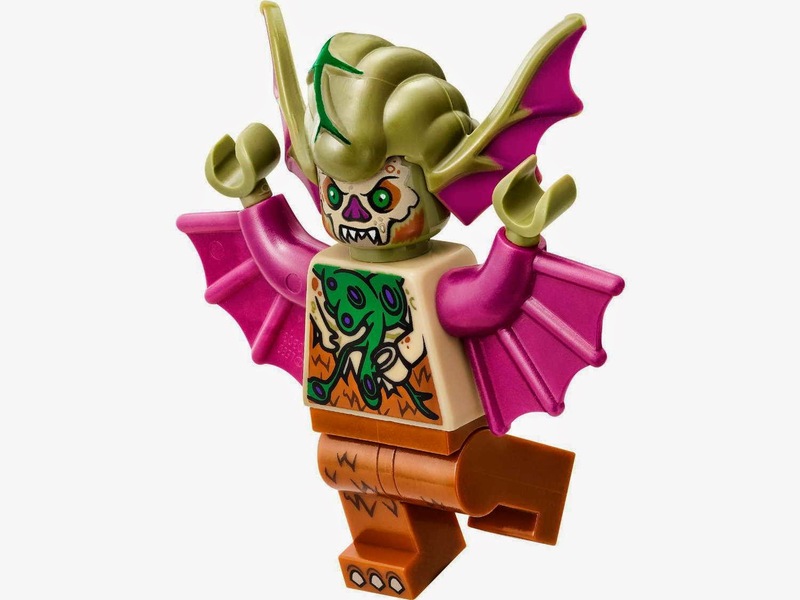 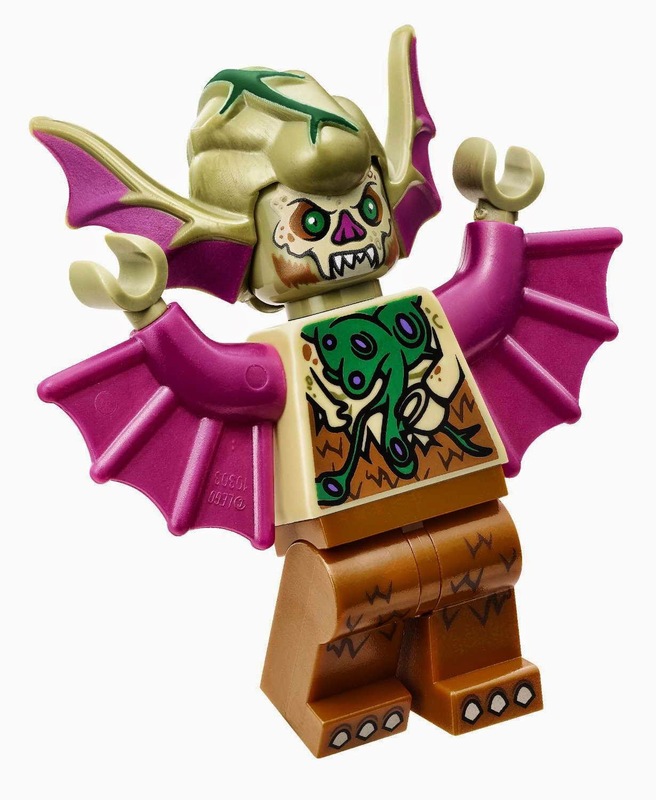 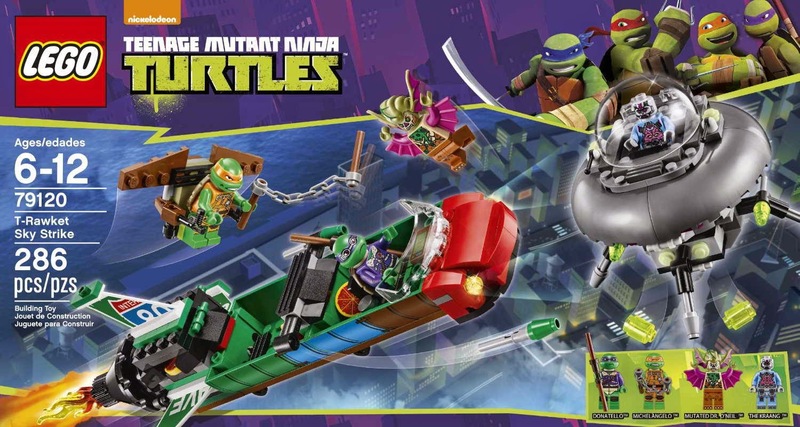 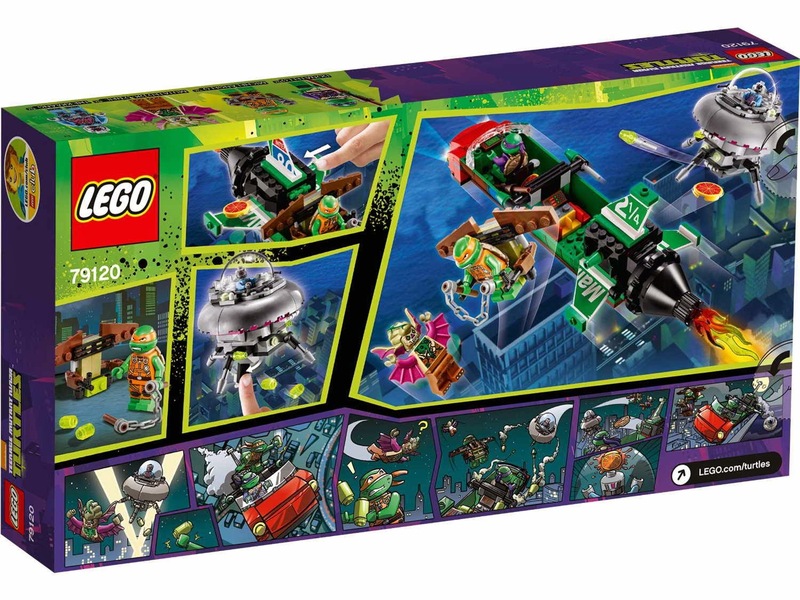 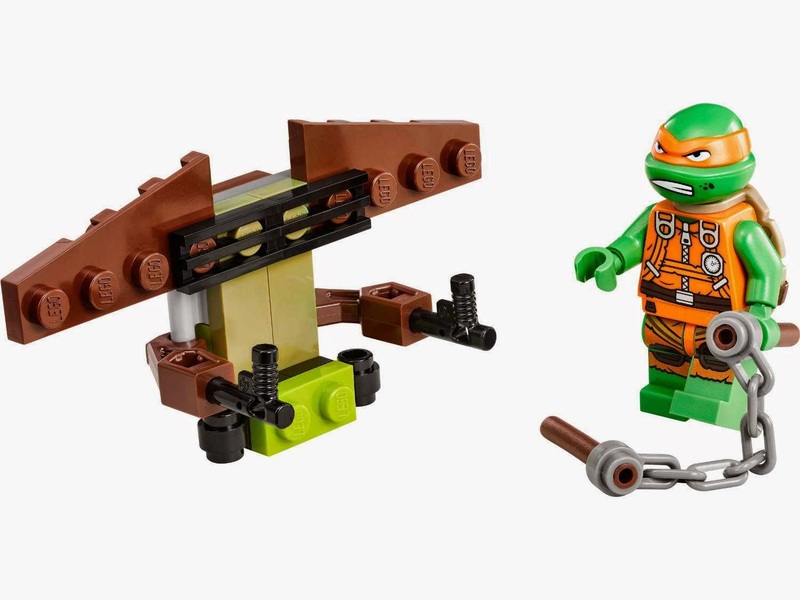 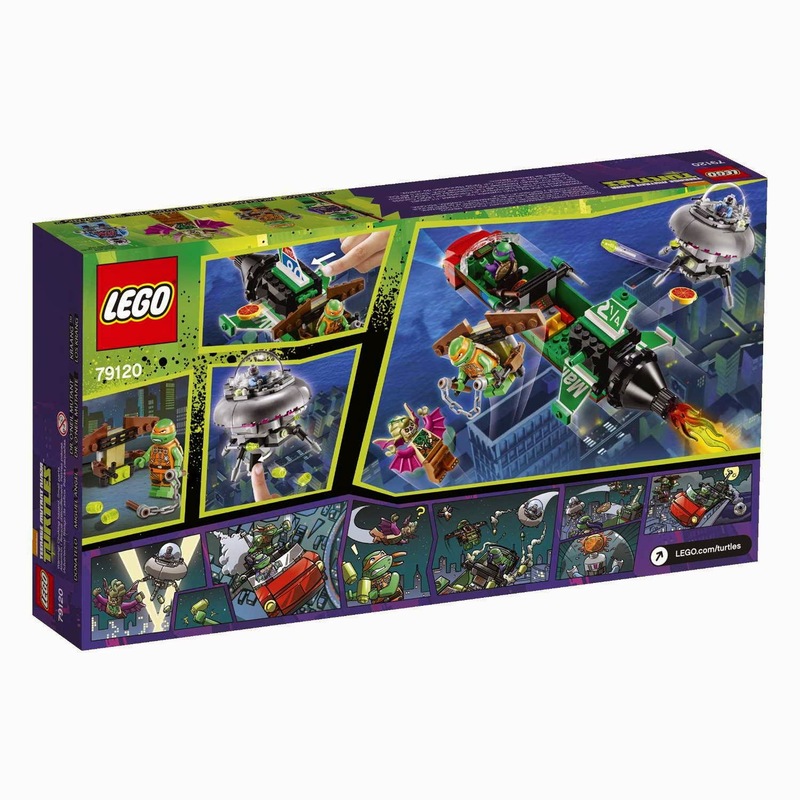 minifigs included a donatello minifig, a michelangelo minifig, a mutated dr. o’neil minifig and a kraang minifig.